One of the major advantages of WhatsApp is that you only need a stable internet connection to send and receive messages. But this can be greatly hindered when WhatsApp is not connecting. When your device or the WhatsApp will not connect to the internet, you are essentially not able to communicate with your friends and family via the app. Step 1: Open the settings on your Android device and then choose "Apps." Step 2: tap on the "Running" tab and locate the WhatsApp app. Step 3: Tap on "Stop" or "Force Stop"
Step 1: Double tap on the home button to open the app switcher. Step 2: Find the WhatsApp app screen and then swipe up to close it. Step 1: Swipe down from the notification to open Quick Settings. Step 2: Locate and tap on the "Airplane mode" icon to turn it on. Tap on it again to turn it off. Step 1: Open the settings on your device. Step 2: Turn on "Airplane Mode" and then turn it off after a few seconds. Another way to fix the WhatsApp not connecting is to clear the cache. This is also a great way to refresh the app and get it working again. Here's how to do it for both Android and iPhone. Step 1: Open settings and then tap on "Apps." Step 2: Locate WhatsApp from the list of apps on the device. Tap on "Storage" and then tap on "Clear cache." On iPhone; The fastest way to clear WhatsApp cache on the iPhone is to uninstall the app and then re-install it from the app store. 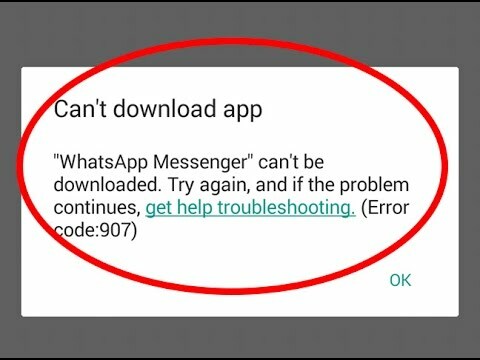 Since the problem is one of connectivity, turn on Wi-Fi and then turning it back on could help WhatsApp connect a lot better. Step 1: Swipe down from the notification to access quick settings. Step 2: Tap on the "Wi-Fi" icon to turn it off, wait a few seconds and then turn it on again. Step 2: Tap on "Wi-Fi" to turn it off. Wait a few seconds and then turn it on again. If toggling Wi-Fi on/off doesn't fix the problem, you may want to try connecting to a different Wi-Fi network. Sometimes a weak connection can affect WhatsApp connectivity. Step 1: Open settings on your device and then tap "General." Step 2: Tap "Reset" and then choose "Reset network settings." 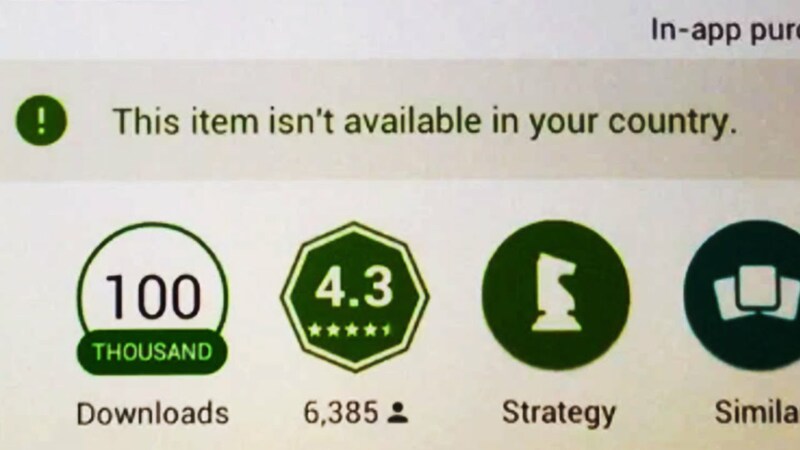 Step 1: Go to the Google Play store and then tap on "My Apps & Games." Step 2: locate "WhatsApp" in the list of installed apps and if an update is available tap "Update." Step 1: Go to the App Store and tap on "Updates." Step 2: You can either click on "Update All" or locate WhatsApp in the list of apps to update it. Step 1: Open settings on your device and then tap on "Apps." Step 2: Locate "WhatsApp" on the list and then tap "Uninstall"
Step 3: Tap "OK" to confirm. Step 1: Locate WhatsApp on your home screen. Step 2: Tap and hold on the icon until all icons begin to wiggle. Step 3: Tap on the "X" that appears next to the app to delete it. Step 1: Launch iTunes on your computer and then connect the iPhone to the computer using USB cables. Step 2: Select the iPhone and then click "Restore Backup." Step 3: Choose a backup to restore the device to and click "Restore." A restore from iTunes will most often issue you may have with the device but will often result in data loss. If there is new data on you device that you don't want to lose, you may want to try using Tenorshare ReiBoot. This third-party tool can easily restore your iPhone and fix iOS errors without data loss.